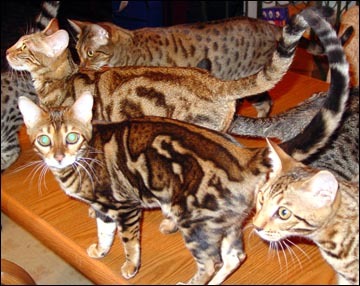 Does Your Cat Like Music? 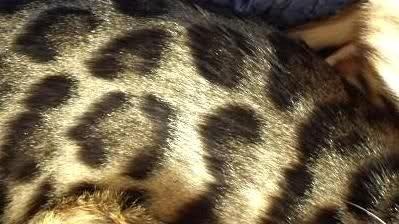 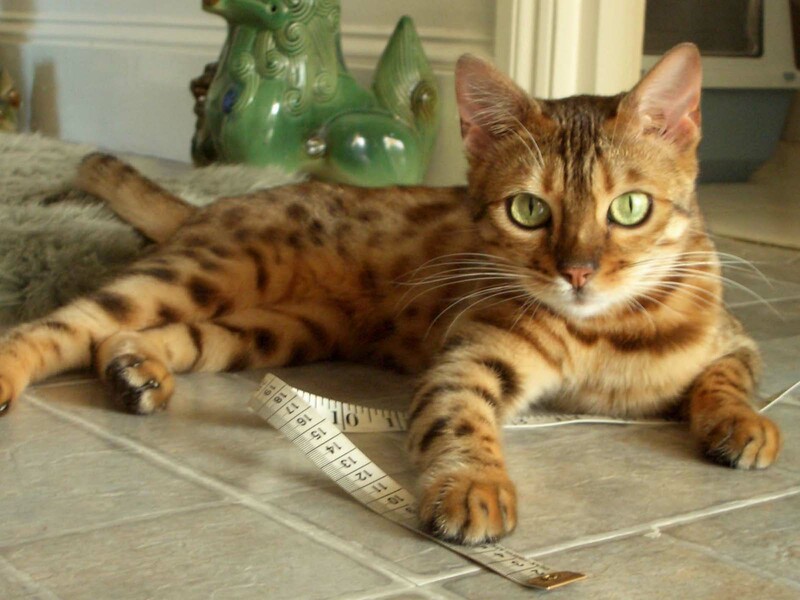 Is My Cat A Bengal Cat? 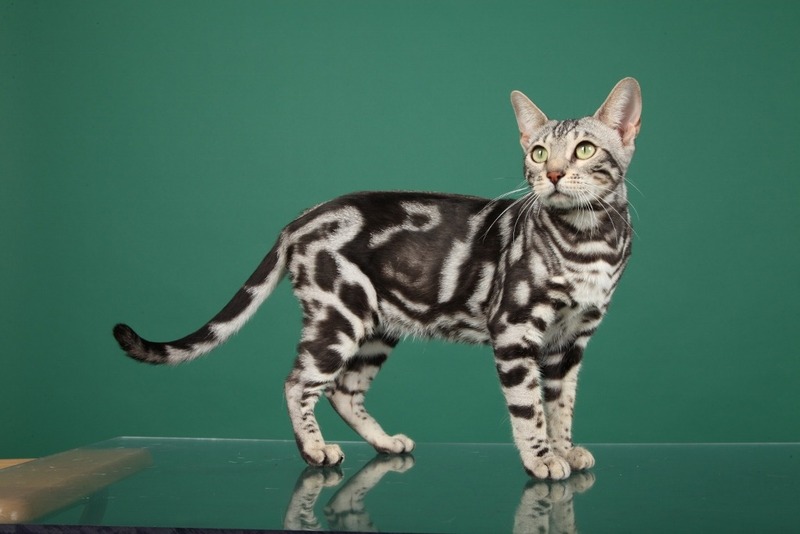 Marble Bengal Cats – 3D or embossed? 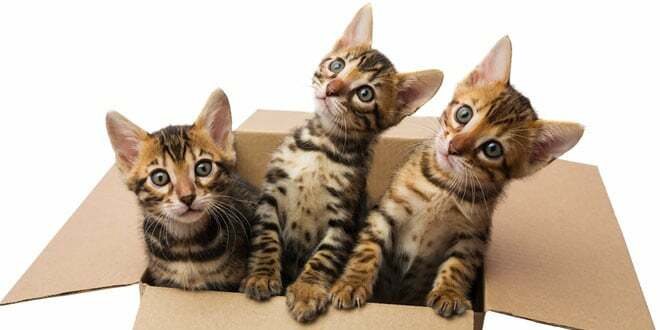 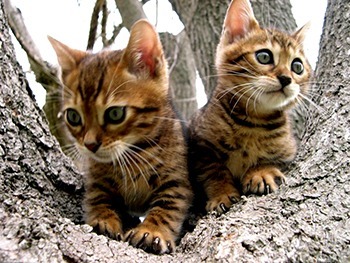 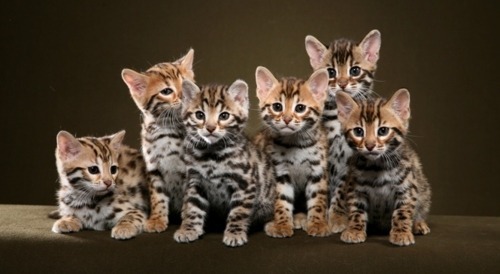 Bengal Kittens For Sale – What does a Bengal cost? 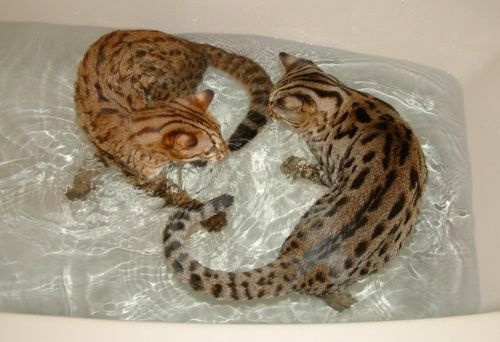 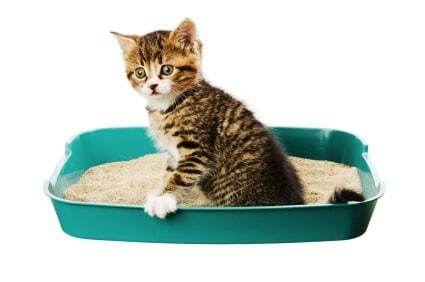 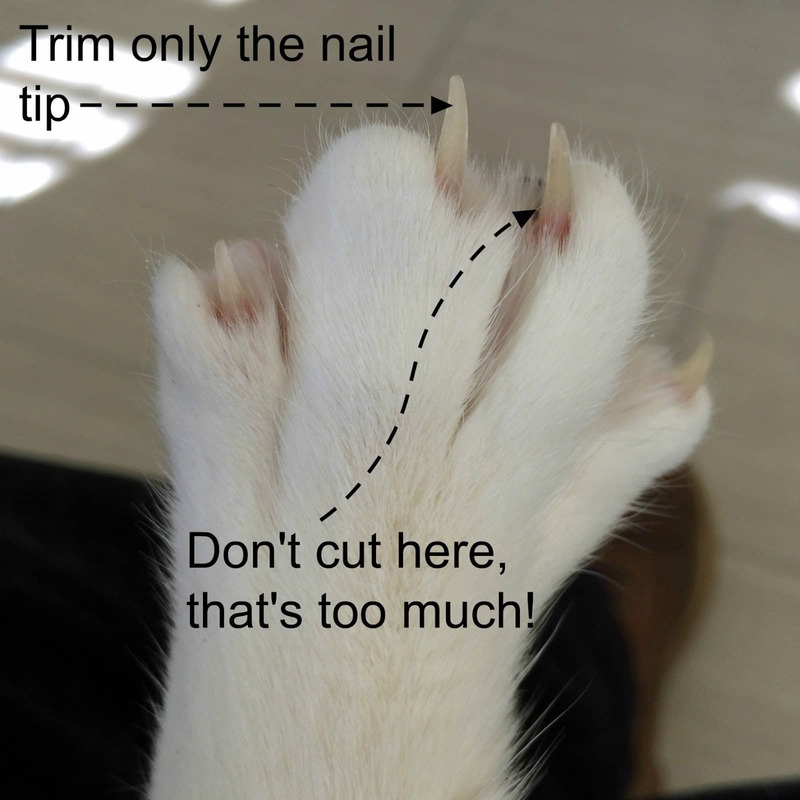 Bengal Cat Behavior – Do Bengal Cats Like Water?